The following are links to web sites that may be useful to you if you are expecting a baby, planning on becoming pregnant, or are already a parent. This list is not meant to be all-inclusive, but rather an overview of some available resources. Assistance and information provided for the local community regarding social services available in Brevard County. Need help, Dial 211. Advice and information for expectant and new parents covering every topic to do with pregnancy, babies, and family life. 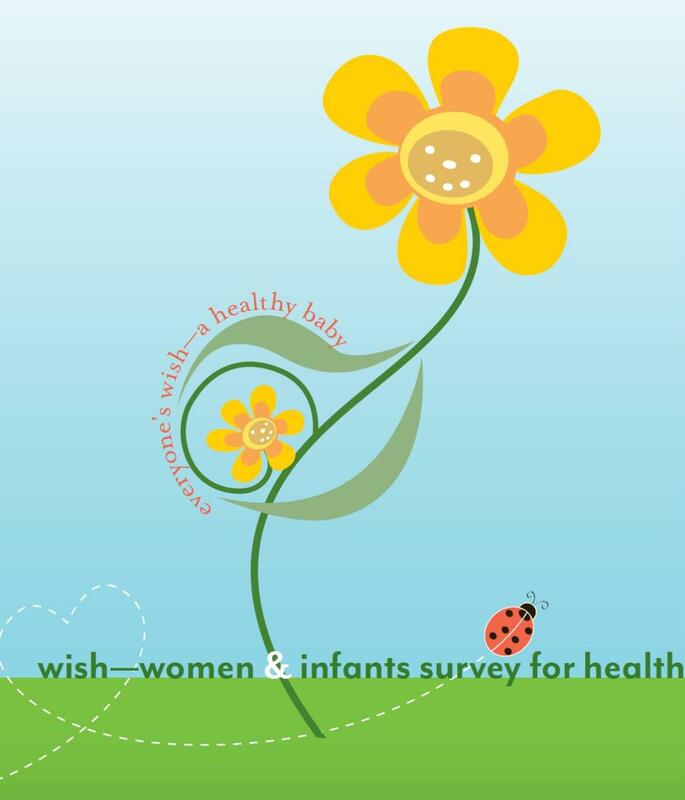 Answers, support and tools to have a healthy pregnancy and raise a healthy family. Expecting parents can find answers about family planning, pregnancy, and parenting. Information about quality public health services. A local organization working to prevent child abuse before it happens. Pregnancy and post-natal support when your baby has a negative prenatal diagnosis, or passes unexpectedly after birth. Guide provides many links to information and resources related to pregnancy, giving birth and newborns. Information about Healthy Start services, foster care, and intervention programs for building strong families. Provides mental health and developmental disabilities treatment to children and families throughout the state. A group practice with a diverse focus on the treatment of mental health issues. Also offers Pregnancy Support Group sessions, Free (Thursday Evenings, 6pm-7pm). Online resource dedicated to providing consumers with quality pharmaceutical safety information. They provide communities with information about prescription medications and medical devices in order to empower them to make the best choices for their health needs. They also offer support resources for those who have been impacted by a harmful drug or device. Information about quality programs, resources and services to help children succeed in school. Link to EFSC, listing of classes, campus information, etc. Find a Healthy Start Coalition in any Florida County. Child health insurance you can afford. Link to Florida Today Newspaper in Brevard County. Information about strengthening families and promoting positive parent-child relationships. Advice and support on many aspects of breastfeeding. Provides high quality, affordable and accessible counseling services to support a strong and healthy community. In addition to outpatient mental health and substance abuse counseling, we provide comprehensive psychological evaluations, psychoeducational programs, and Healthy Start services to the Brevard community. Information and resources related to pregnancy, birth and newborns. Interactive calendar builds day to day customized calendar detailing the development of a baby from preconception to birth. Contact Crystal averyslight@gmail.com for any additional information or call 321-591-9519. Pregnancy Resources, Inc. is a non-profit Christian organization that provides free assistance to individuals affected by crisis pregnancies. If you’re pregnant or a new mom, there is a free service called text4baby that can help keep you and your baby healthy. Text4baby will send 3 text messages each week to your cell phone with expert health tips to help you through your pregnancy and your baby’s first year. It’s free to sign up and the messages are free. Local affiliate of the national charitable funding organization. Information and resources about tobacco, alcohol and drug use during pregnancy.